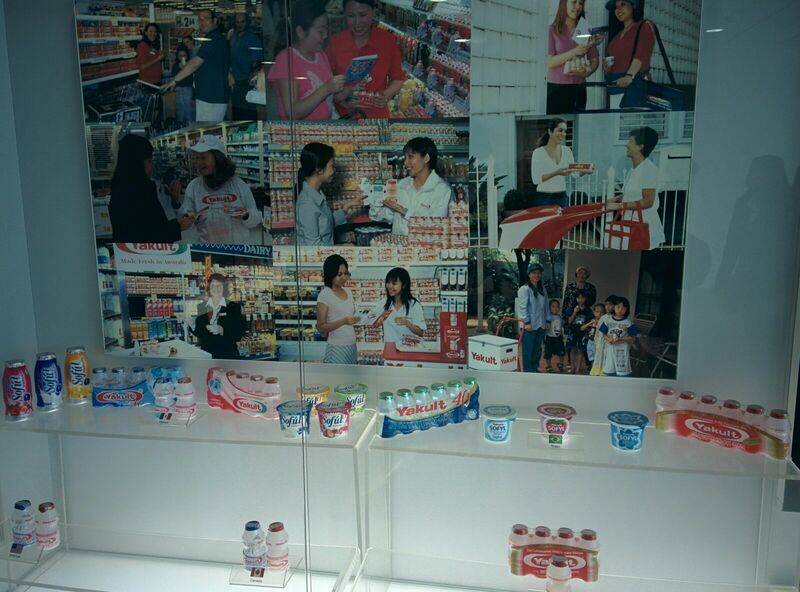 EMPI’s Students industrial trip to Yakult Danone India, Food Park, Rai, Sonepat, Haryana. 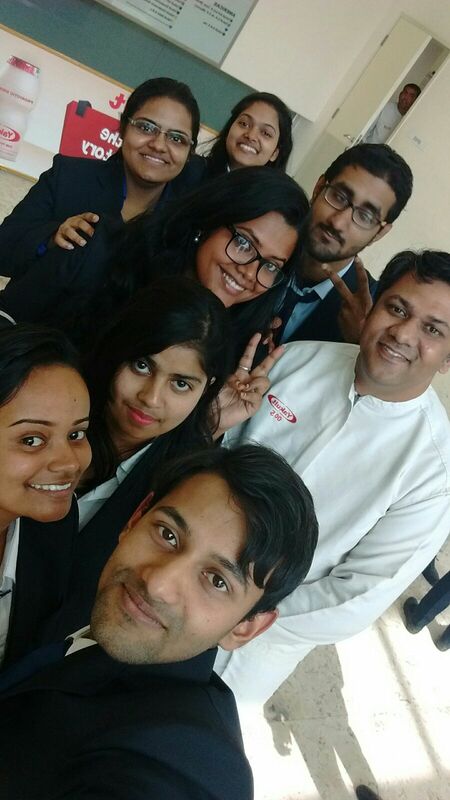 As a student of the EMPI B-School, my industry visits are always exciting and enriching. My batch mates and I judiciously utilize such opportunities. The day rolled out really quick. 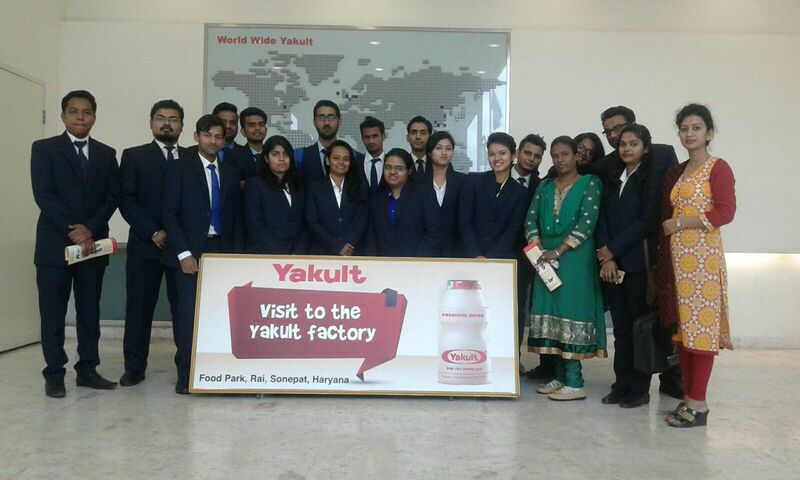 We all, representing EMPI B-School, in well-groomed attire and attitude, were welcomed at Yakult Danone India by the Plant Manager Abhishek and his co-member Soojit. The day was full of presentations and experiential learning through visit and interactions across the entire plant. Plant working on 99% automation with a 30% capacity utilization. There are a lot more things as well, on which we can keep on talking. 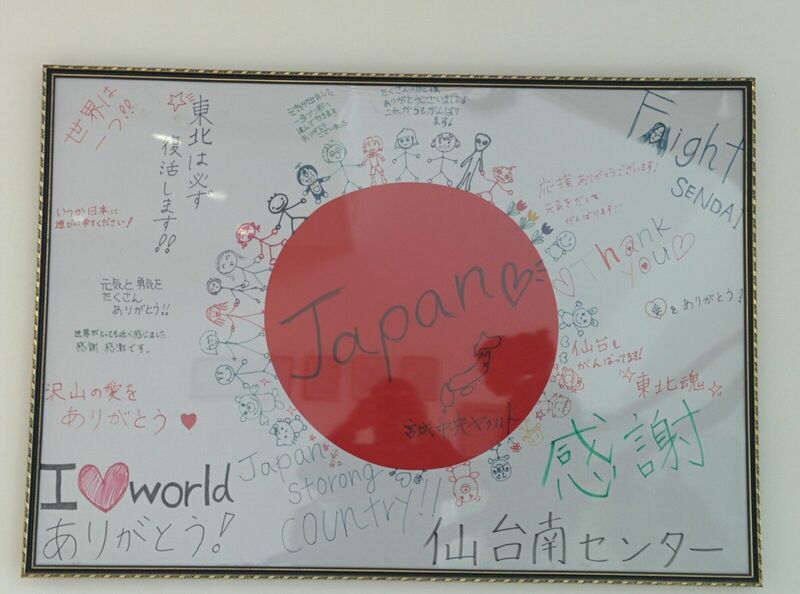 All in all it was a very warm experience, as their hospitality was amazing and we all had a great memory to cherish.